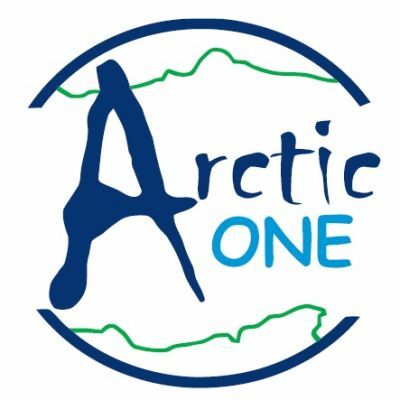 The Arctic One Tri and Para Tri Festival is now in it's 6th year and we are really excited to be incorporating the British Paratriathlon Championships this year! The race takes place in the iconic Dorney Lake, which hosted the Rowing at the Olympics in London 2012. The bike and run courses are around the lake on flat, closed roads! Each race will have a separate wave for paratriathletes, except the Super Duper Sprint Tri which will be a mixed event with separate categories. If you don't fancy doing the whole event, you can team up with 1 or 2 friends and do any of the triathlons as a relay! There is also an option to do all three races in the same day!